Both enigmatic and controversial, Manolo Saiz, has been handed the reigns to a new U23 elite amateur cycling team. There have been rumblings in the sport over the last fews, that the former boss of Spain’s most successful cycling team, ONCE, has had a desire to return to the sport. But, the man comes with baggage. During his career, Saiz has been the topic of both acclaim, as well as controversy, particularly when his winning Liberty Seguros team was found to be at the center of one of Spain’s biggest “doping” controversies – Operation Puerto. 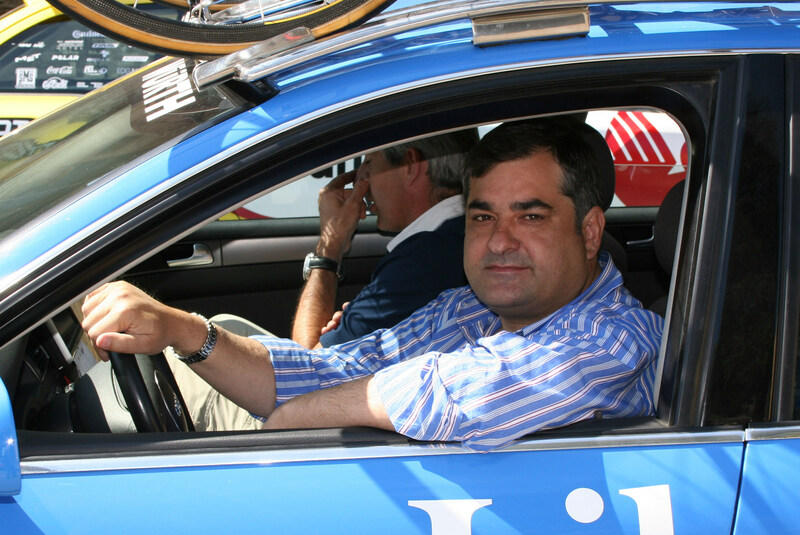 Indeed, Saiz was arrested by Spanish authorities in May of 2006, following the Operation Puerto investigation, at which time, his team was stripped of its ProTour license. Saiz was later acquitted of the charges. However, until now, his reputation in the aftermath of that controversy, kept him well outside the graces of the sport. However, recent news puts Saiz in connection with both a newly created team called, Aldro, as well as being on staff with the Basque Baqué Campos under-23 team. According to the team, Aldro will begin with 20 riders, who are mostly Spanish, along with a coaching staff which is comprised of Diaz Zabala and David Etxebarria – both former riders under Saiz’ ONCE squad.